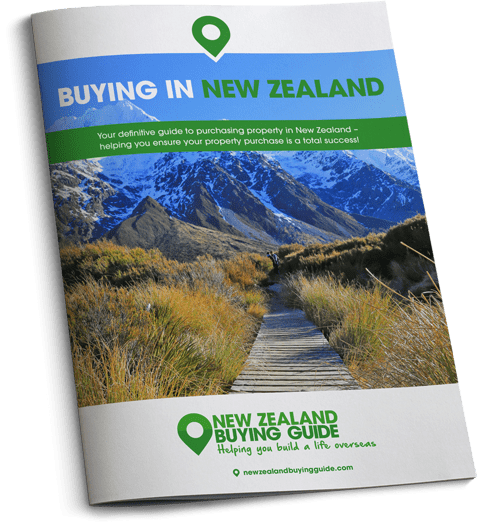 There are low cost properties to be found in New Zealand and today the New Zealand Buying Guide reveals where to look! Everywhere you look news reports are claiming that property prices in New Zealand are on the rise and don’t look to be stopping any time soon. While prices are high in the major central business districts (CBDs), there are locations around New Zealand where incredible bargains can be found. If you want to move to New Zealand and your location isn’t being dictated by the job opportunities available in the big cities, you can secure property from as little as £100,000. While many of these areas aren’t yet considered ‘en vogue’, as more and more people flee the city in search of a lower cost of living and a better work-life balance, if you buy now you could find yourself making quite the return on investment in the years to come. 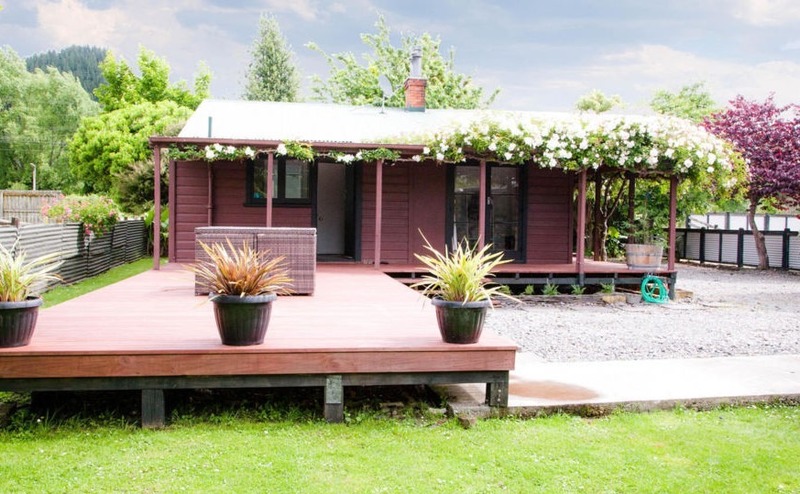 Today we’re looking at some of New Zealand’s cheaper locations, and revealing how much you can expect to spend on a presentable property of a decent size. If you want to move to New Zealand and your location isn’t being dictated by the job opportunities available in the big cities, you can secure property from as little as £100,000. There are lots of bargains to be found in the North Island city of Whanganui – one of the first cities to be founded in the whole country. Around 43,000 people call the city home, although these numbers do shoot up during peak season, as this is a popular stop for those exploring New Zealand by car or motorhome. The city is also home to the largest arts community in the country – and this artsy influence can be seen in every corner of town. Property is a bargain – the average price being just NZD$205,000 (£115,700). 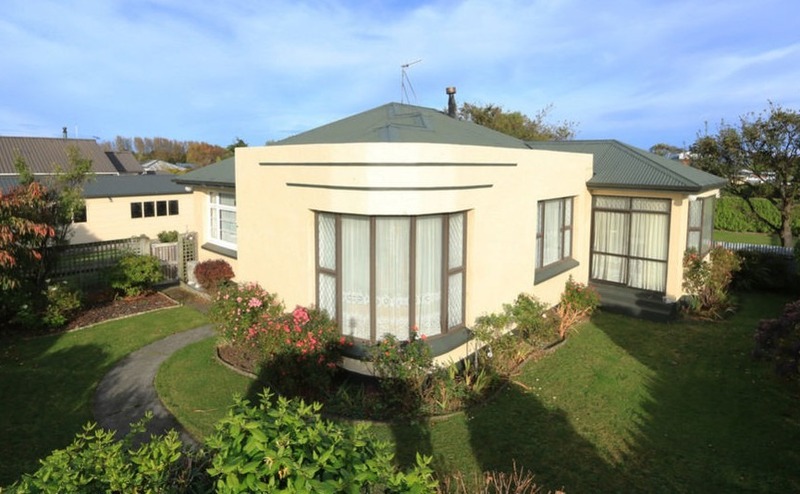 The city has caught the eye of buyers from Wellington (two hours’ drive), Auckland and Christchurch looking to get away from the city, retirees, and first-time buyers who need the bargains but who are drawn here by the laid back way of life, friendly community and beautiful location. For just $219,000 (£123,000) you can get your hands on this charming detached villa. Although the property needs decorating, all of the major works are complete – the property has been re-roofed, re-wired and re-plumbed! The spacious, detached home has three-bedrooms, one bathroom, a double garage and extra-sheds onsite for storage. 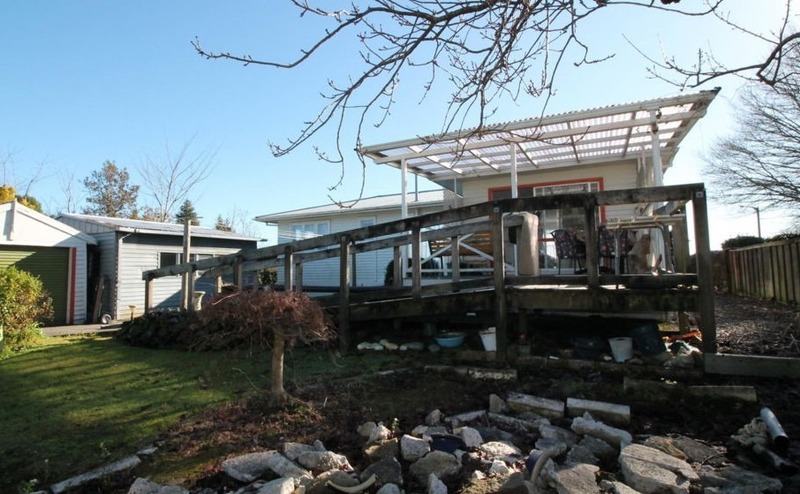 The property is set in a nice plot of land and is well fenced. A freestanding wood burner heats the open-plan kitchen and living area. If your major motivation for moving to New Zealand is to indulge your love of the outdoors, Taumarunui should be your short-list. Wonderfully-located between the Tongariro World Heritage area and the Whanganui National Park, you can spend every weekend hiking, cycling or on the water. This lovely cottage will charm you the minute you walk in the door – and that’s before you’ve even looked at the price tag of just $199,000 (£112,000)! The three-bedroom, one-bathroom property has been renovated throughout. There is a brand new kitchen and bathroom and the property has a double fireplace and heat pump to keep you warm during colder months. The open-plan living area opens out onto a spacious private decking area, perfect for barbeque season. Forestry is a major industry in New Zealand and Tokoroa is a timber town! 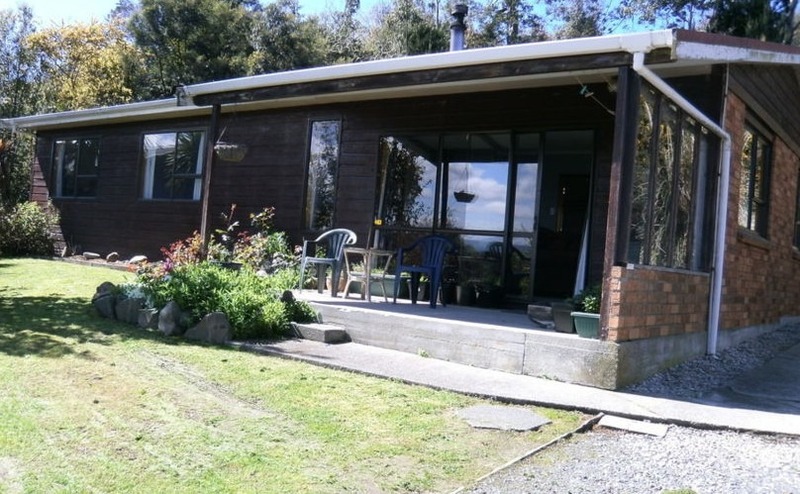 This is a simple place, surrounded by the lush farmland and pine forests of the Waikato region in the central North Island. Tokoroa is another dream spot for those who want to spend the majority of their time outside – hiking is a popular activity, as is motor rally and mountain biking. This large family property is on the market for just $239,000 (£134,000) and has bags of potential. The spacious living area enjoys lots of natural daylight and opens out onto a large covered deck. There’s an established vegetable patch out back, and a number of sheds for you to use as storage, as a ‘man cave’ or meditation room. The property is also kitted out with the necessary heat pump and wood-burner, and is fully insulated. For just $180,000 (£101,500) you can be the owner of this three double-bedroomed property in a lovely part of town that enjoys stunning views of the town’s delta. The property boasts an open-plan layout, seamlessly opening out onto a sunny patio area. There is new carpet throughout, a one-car garage, a number of garden sheds and off road parking. In a bid to attract more people to this tiny town of just 800, Kaitangata has been offering seriously low-cost property and land packages. 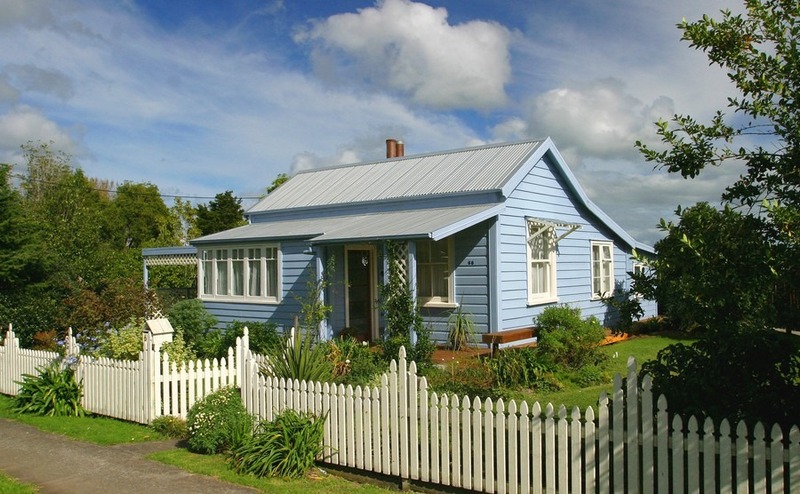 Another fabulously low budget option is New Zealand’s southernmost city, Invercargill. The city, which is the capital of the Southland region, has a friendly population of around 53,000. There’s plenty to do in town – lots of bars, restaurants and shops, and the city’s mix of Victorian/ Edwardian/ Art Deco architecture gives it a lovely olde-worlde vibe. On the South Island you’re never far from beautiful countryside, and close to Invercargill you’ll be able to explore Waituna Wetlands, and numerous spectacular beaches, including Oreti Beach and Monkey Bay. 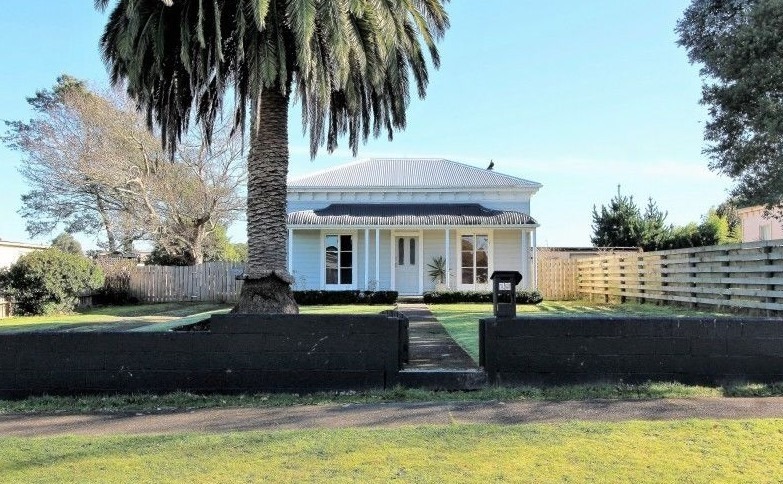 This Invercargill property has bags of potential and is a complete bargain at just $199,000 (£112,000). The property is located in the popular area of Strather, close to shopping, parks and local schools, making it the ideal spot for a family home. There are three well-sized bedrooms, a large kitchen/dining area and the property is heated with two heat pumps, a wood/coal burner and a DVS system. There is a large double garage.